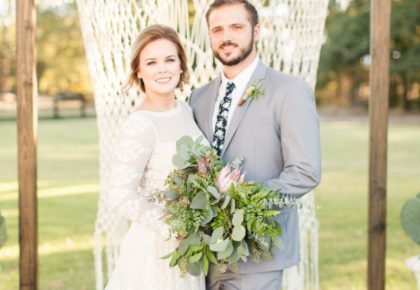 Upcoming Bridal & Trunk Shows! 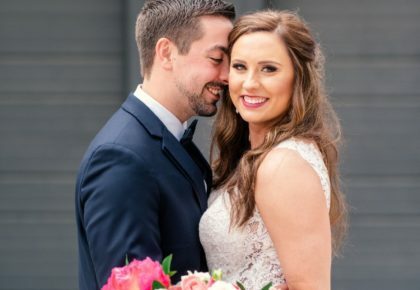 Getting married? Thinking about it? Know someone who is? 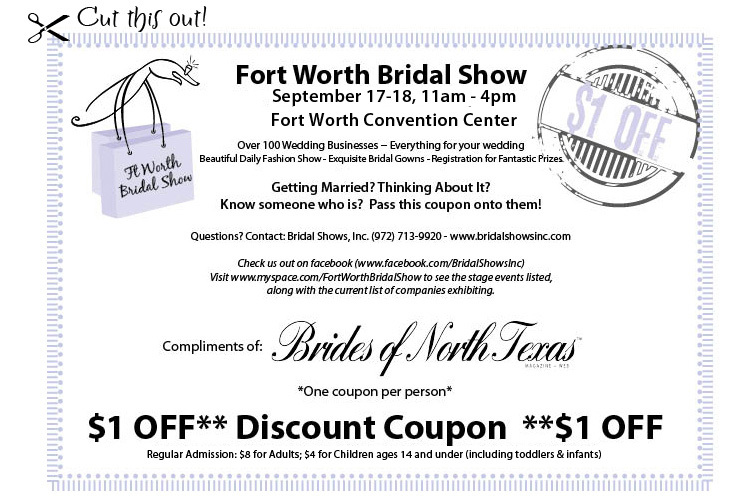 Make plans to attend the Fort Worth Bridal show this weekend! 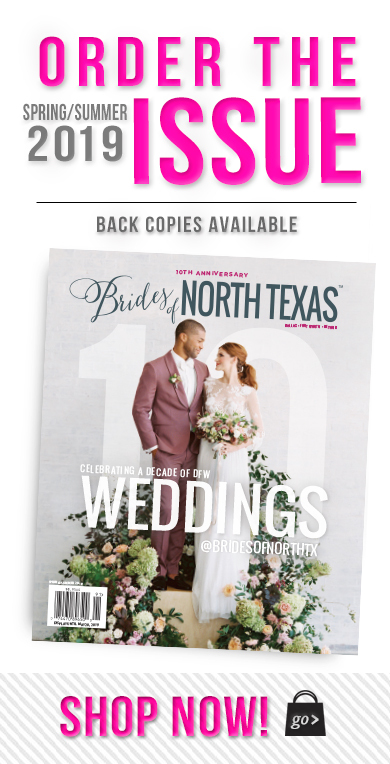 Brides of North Texas is even offering our readers a $1 off coupon! James Clifford’s couture bridal gown collection features classic looks in combination with a modern fashion flare! View the gorgeous eye-catching details for yourself September 16-18 at Stardust Celebrations! An international design favorite, Romona Keveza is known for her creativity and innovation in couture bridal wear. 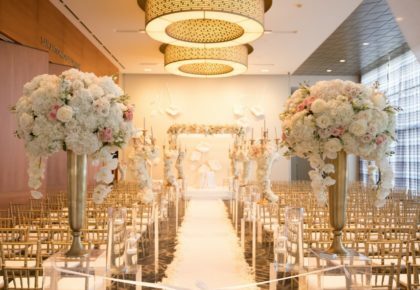 View her celebrated new collection September 16-17 at The Bridal Salon at Stanley Korshak! Cheers!